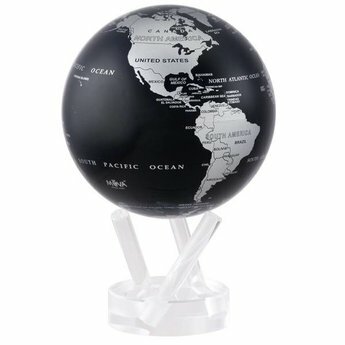 The Silver and Black Metallic MOVA Globe brings a contemporary, clean cut feel to the traditional globe design. The intense contrast between the metallic silver landmasses and the black oceans makes for an arresting design that's sharp and ultramodern. 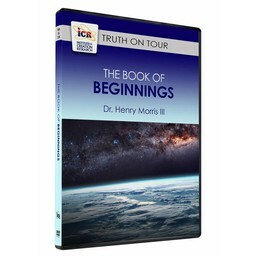 The globe comes packaged with a 3-pronged acrylic base.